Cast steel spearhead item 4128 in two sizes big and small, 225*60 MM and 170*50 MM. They are widely used on Iron Gate, fence and balcony for decoration, can be welded directly. Our product already win a good reputation among our customers, sincerely hope we can cooperate together! Aobang Imp.& Exp.Co. 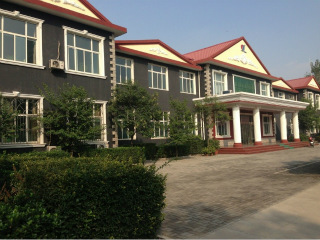 Ltd was founded in 2006, located in Shijiazhuang city Hebei province. 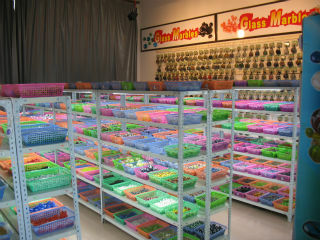 After 10 years of development,we have had our own 3 factories and our products include Petanque/boules, Glass marbles,Glass gems,Glass sand,Stone,Hydrogel beads,Acrylic,Metal ornaments,etc. Our products are mainly used in sports,aquarium,toys,building and decoration, well sold in more than 50 countries and regions all over the world. 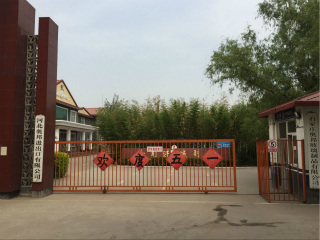 We can produce products according to customer`s requirement, provide one-stop service and one-on-one service for our customers from beginning to end,such as product design, manufacturing and the final quality control. 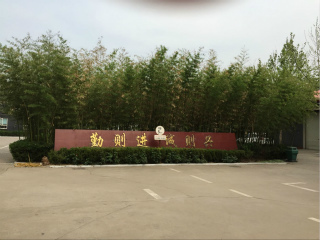 With integrated production facilities, advanced technology and professional experience, we have strong confidence to provide you with the most fashionable high quality products and competitive price. Company Name: AOBANG IMP.& EXP.CO.,LTD.